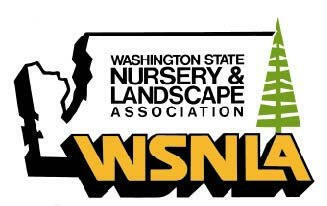 NurseryTrees.com of Snohomish, WA is looking for an Office Assistant to work at our nursery tree farm. Please review this website to learn more about us and what we do. Scheduling appointments & utility calls. Personable, with good “people skills”, work well with others. Some knowledge of landscaping/horticulture helpful but not required. Preferred work hours are 9:00 a.m.-3:00 p.m. Tuesday-Friday, 9:00 a.m.-1:00 p.m. Saturdays & Mondays. Hours/days are flexible for the right candidate. Start Date: We would like to fill this position in early 2016, after interviews. $14 per hour; possibility for advancement with increased responsibility and compensation. Please send an e-mail with background/resume to: info@NurseryTrees.com. Please add “Farm Office Assistant Position” to your e-mail Subject line.